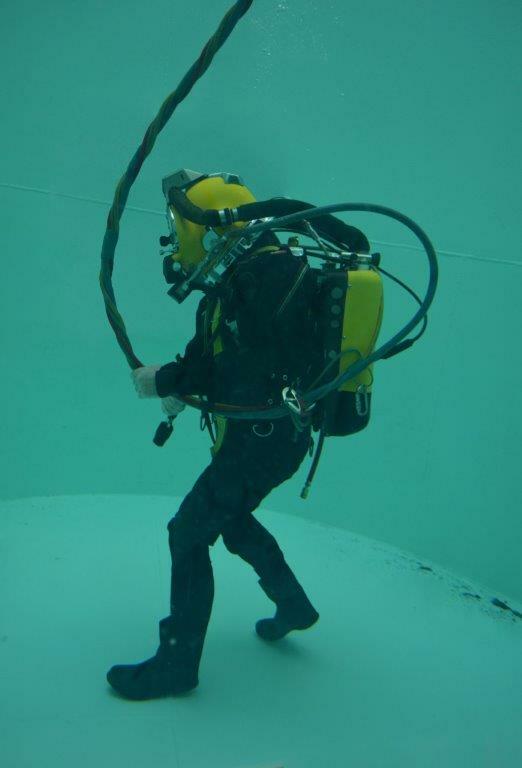 JFD has announced the successful completion of the first U.K. North Sea dives with COBRA (Compact Bailout Rebreather Apparatus). In March 2018 JFD delivered six of the rebreather sets to Bibby Offshore to be deployed with their saturation diving teams and providing up to 20 minutes of bailout gas at depths of 300msw. COBRA is certified to a depth of 450msw and is currently being tested to 530msw.